Fall is my favorite season of the year. I think I’ve said that before, but it really is. One of the best parts of fall is bringing in all of the beautiful, fresh vegetables from my garden. Harvest time can be so exciting and fulfilling when you have had a successful harvest. Luckily, this year was a bountiful year for our garden and we are feeling truly blessed. So, how do you make sure you extract as much goodness as you can from your harvest? Check your garden each day (preferably in the morning) to see what is ready to harvest. You don’t want the animals to get your food before you do. Also, you don’t want to find that huge zucchini that is past it’s prime because you should have picked it sooner. If you aren’t going to use it that day, put it in the refrigerator or freezer for future preserving. This works great when you are only getting one or two tomatoes or peppers at a time. Start a large freezer bag for each vegetable, rinse it off and put them in the freezer each day. Then when you have enough, get some salsa going! Animals love greens! As you harvest your carrots or beets, give the green tops to your chickens or rabbits for a nice treat. You can also give chickens the left over vines and plants to pick at once your garden is done for the year. 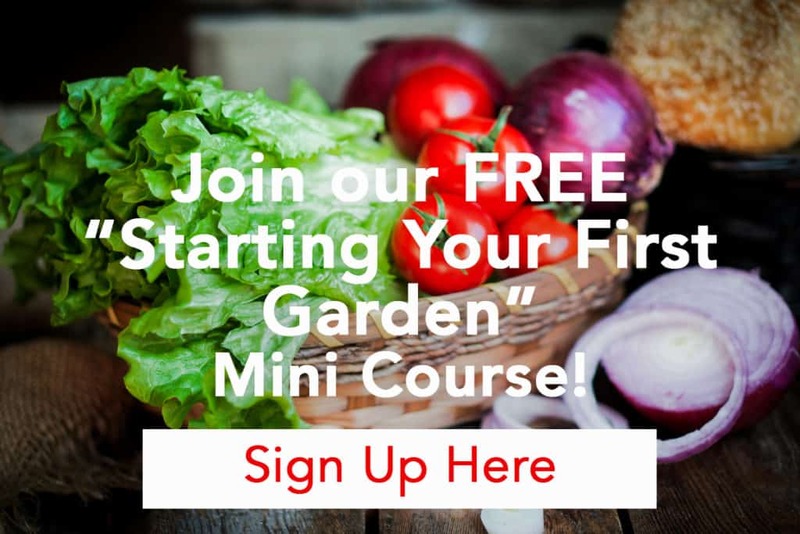 Is it your first time to grow a certain vegetable? Look up a different dinner or canning recipe for that veggie and try something new tonight! Batch your time. 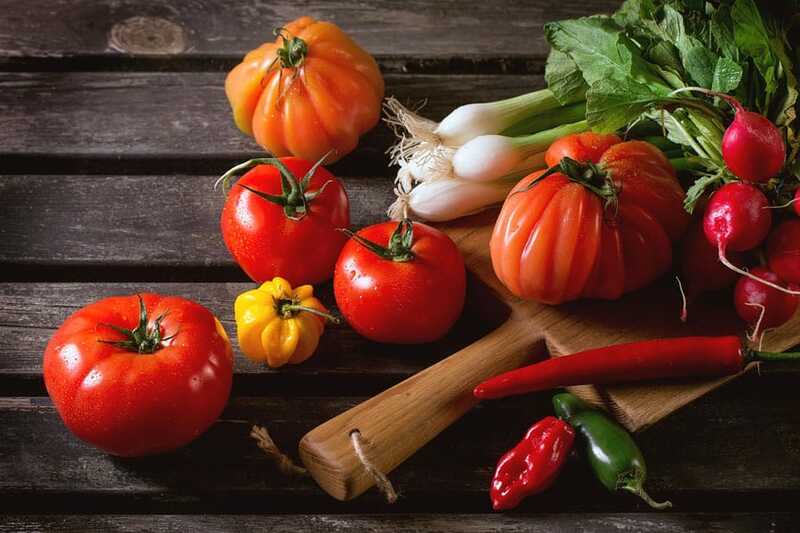 If you have a lot of tomatoes or cucumbers that you need to can, put aside several hours at a time to get as much done as possible. Once you get the canning stuff out and you are in the groove, you want to preserve as many jars as you can that day. The reward will be all of the pretty jars sitting on your counter when you are done and the good feeling knowing they all came from the sweat of your own brow. If you have too many squash or cucumbers to eat or preserve, it might be time to share the wealth. Ask around and see if any of your non gardening friends want them. Or you could trade with your gardening friends for a different variety that you haven’t tried yet. Don’t forget to set a few of each heirloom variety vegetable aside for seed saving. Typically you need to let them dry out past the growing season and keep the seeds in a cool, dry place. 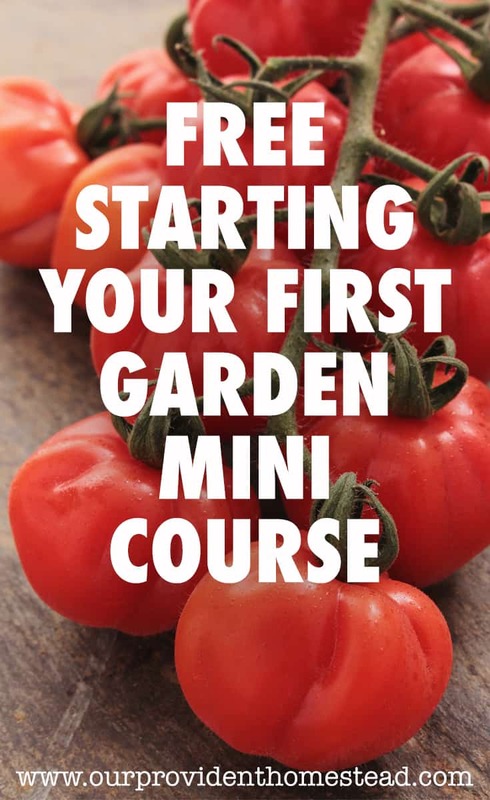 The best seeds to start saving your first year are tomatoes, beans and squash. Clean up your mess. Don’t forget to clean up your garden area once the harvest is done. You need to get rid of the old vines and plants, cover the garden with a winter cover crop or mulch, and pick up all of your gardening tools. 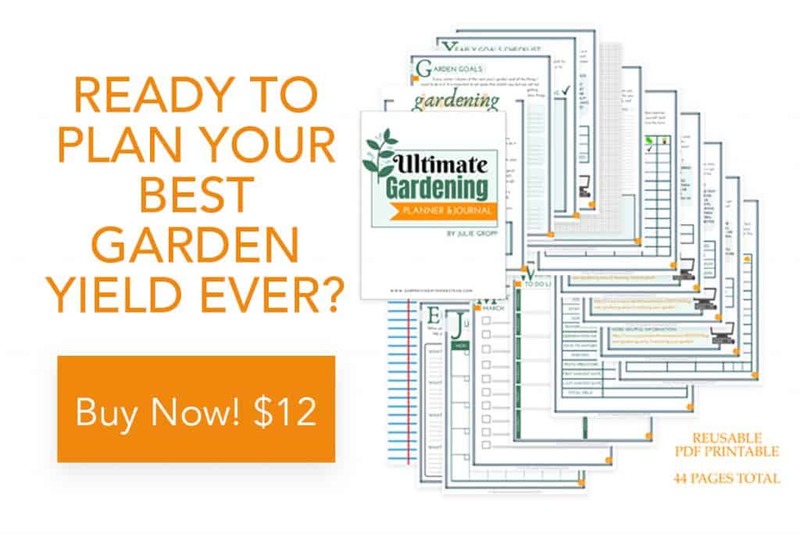 This will make it much easier to get started again in the spring. Use your harvest in your fall decorating! You can use pumpkins, squash and corn stalks in a cute fall porch decoration or table centerpiece. Then you can eat it later! 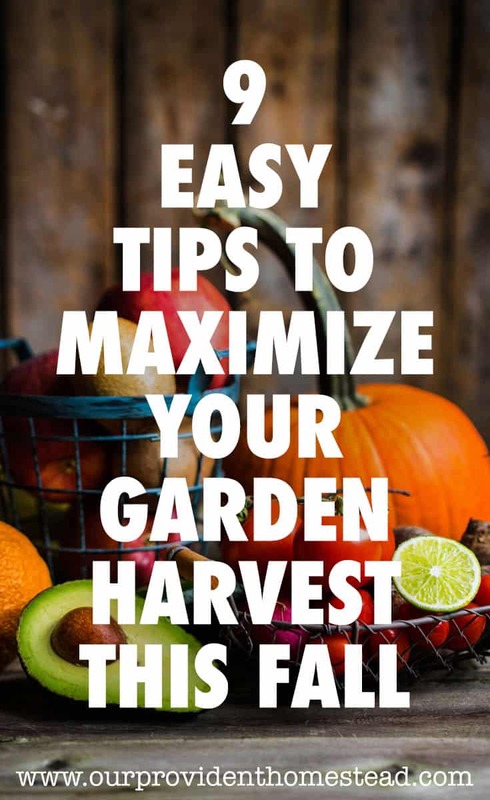 By doing these things in your garden this fall, you will truly be able to appreciate and benefit from a wonderful harvest. 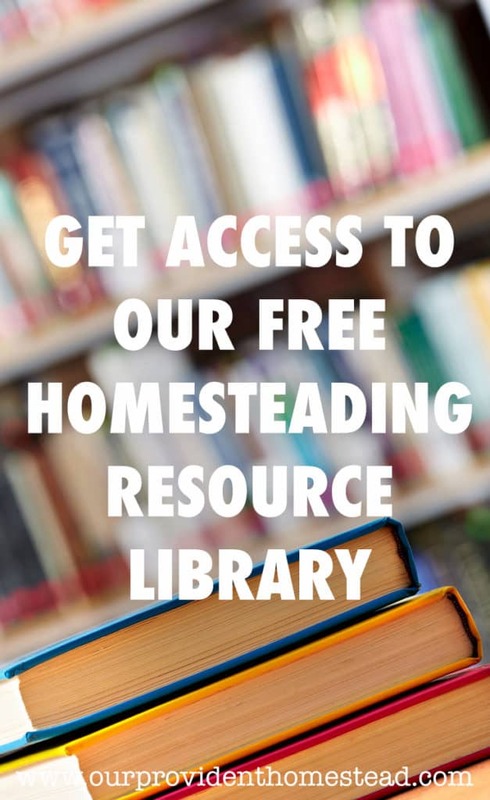 It is times like these that we love homesteading and all of it’s blessings. Now we need to get into the kitchen and preserve all of this yummy goodness. If you would like to see what I am harvesting from my garden this fall, please follow me on Instagram and see my photos and stories of what is going on on the homestead. 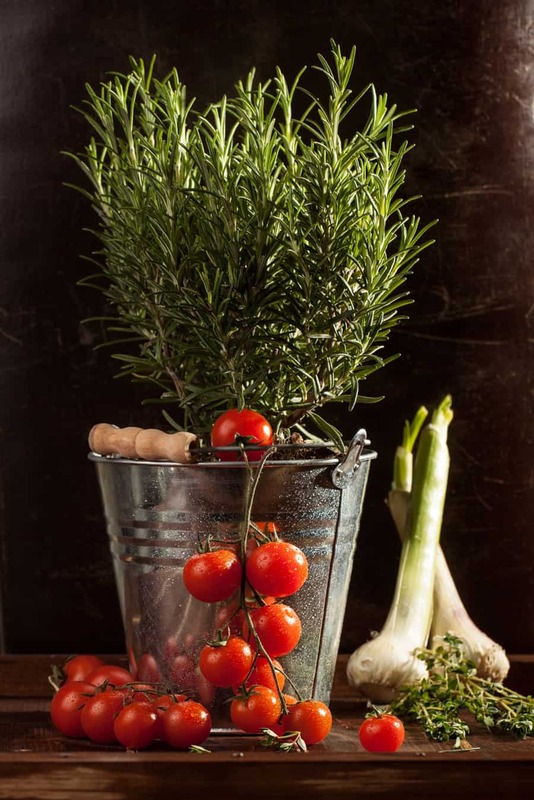 How do you maximize your garden harvest? Please let us know in the comments below. And if you found this post helpful, please share. Thanks! Maybe we can collaborate or guest post for each other sometime! That’s fun! Good luck on your blog. Thanks for stopping by!